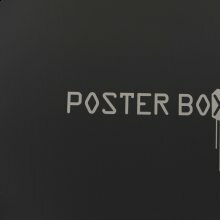 The POSTER BOX Gallery is the gallery of posters and its aim is to promote the art of good posters and the art of good design in which aesthetics plays a major part. The Gallery takes a definite stance against any mediocrity in graphic design which has become so omnipresent in Polish graphic design today. Through its actions, the Gallery intends to show the viewers what good design is about. The main aim of the Gallery is to educate the viewers by exhibiting works of distinguished poster makers. In recalling the tradition of the Polish poster the Gallery hopes to inspire young designers and motivate them to hone their skills. However the exhibition can also benefit the viewers who have no professional interests in graphic design by teaching them a lesson on the history of posters and aesthetics in general. The Gallery has set out to regularly present the works of outstanding poster makers. Fine Arts in Wrocław) in the Center of Applied Arts – in the Center of Innovation. 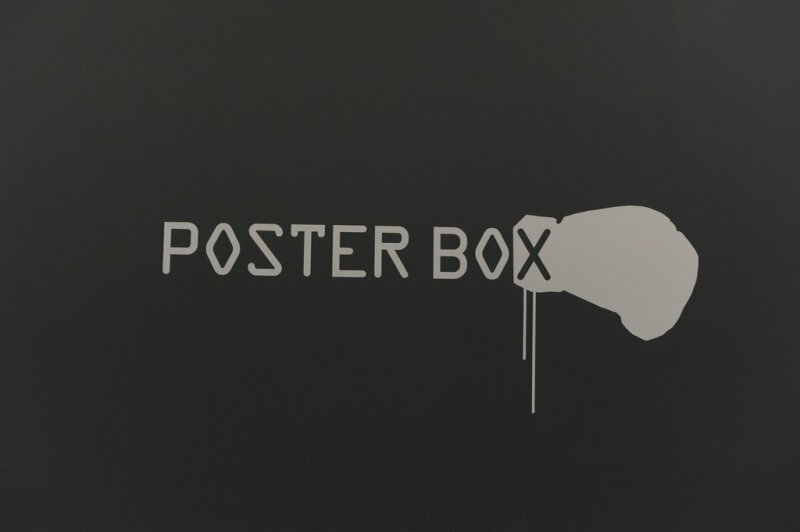 Poster Gallery - Poster Box / The Eugeniusz Geppert Academy of Art and Design in Wroclaw.